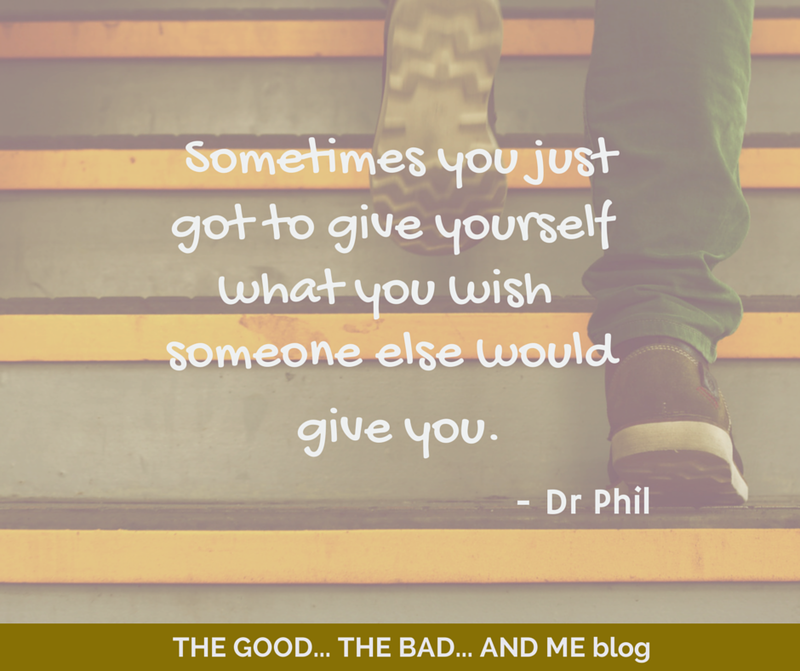 BUM 034: On Not Waiting For Someone To Do Things For You | THE GOOD . . . THE BAD . . . AND ME.